South Louisiana's premier RV Park is now open! 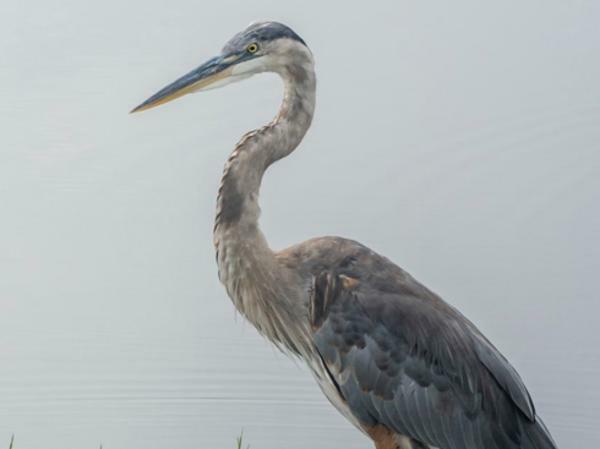 Southern Marsh RV Park is centered in the heart of Lafourche Parish, Louisiana. 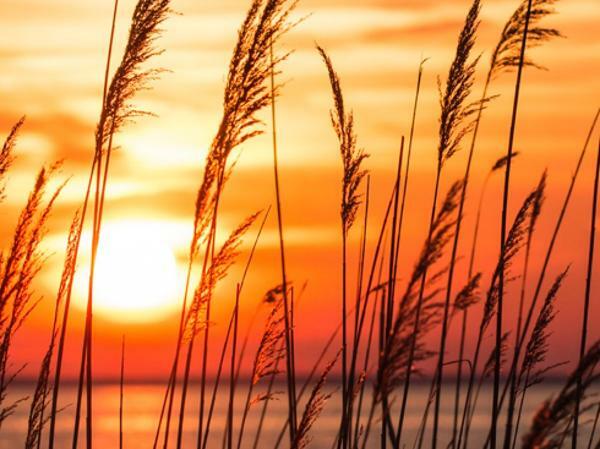 Just a short drive from Grand Isle and Port Fourchon, Southern Marsh RV Park provides Louisiana residents and tourists quick access to the richest fishing and water activities in coastal Louisiana from a top-notch camping ground. Located adjacent to Galliano Truck Plaza and Casino, our guest enjoy a 24-hour casino and convenience store and Spahr's At The Station Restaurant, the local's favorite for great south Louisiana cooking. Gasoline, including non-ethanol fuels and diesel are also available 24 hours. Guests of the Galliano Casino enjoy daily giveaways and drink specials in a lively environment. 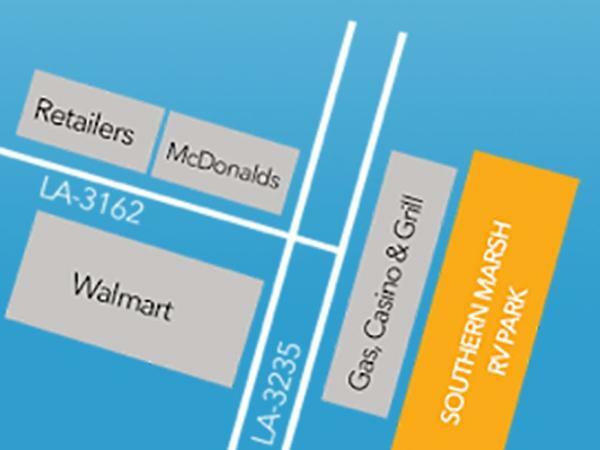 Southern Marsh RV Park is also in walking distance to a Super Walmart.